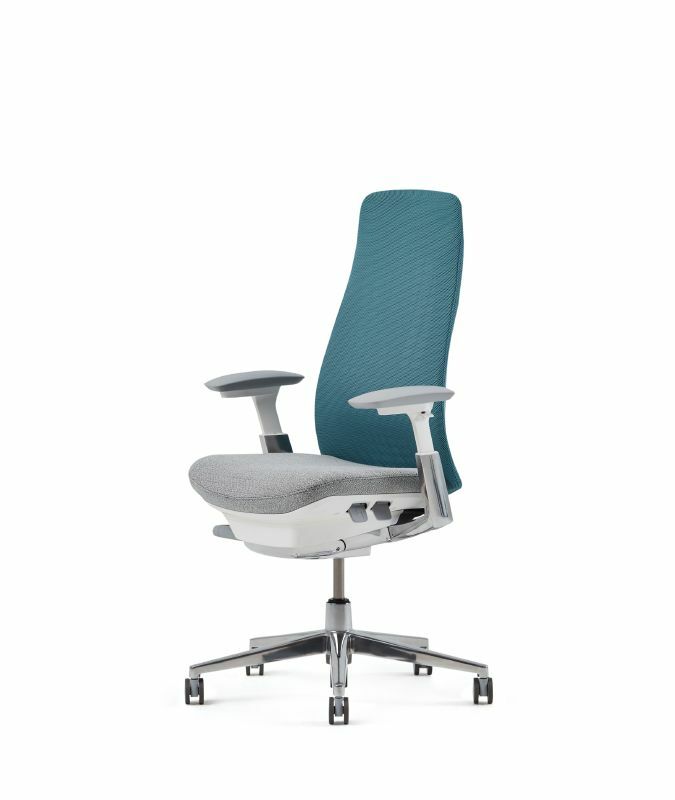 A high-performing chair, blending science-based wellness and comfort with sustainability and international design. 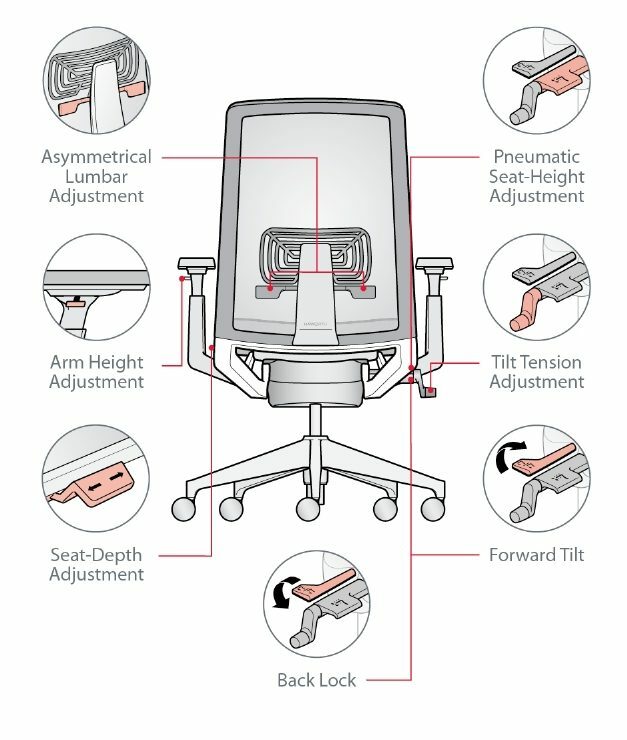 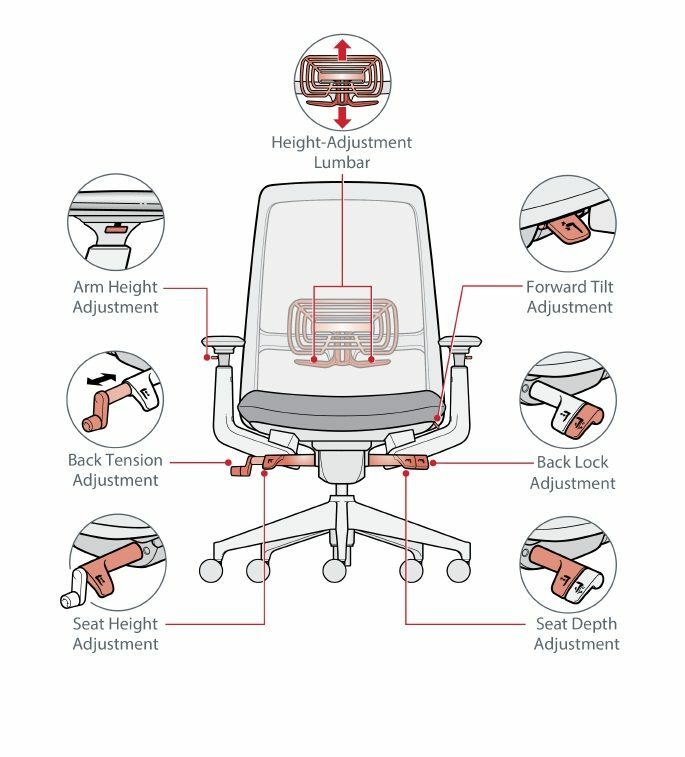 The product of extensive research and development, only Zody offers asymmetrical lumbar adjustments, providing user-selected support on each side of the lower back. 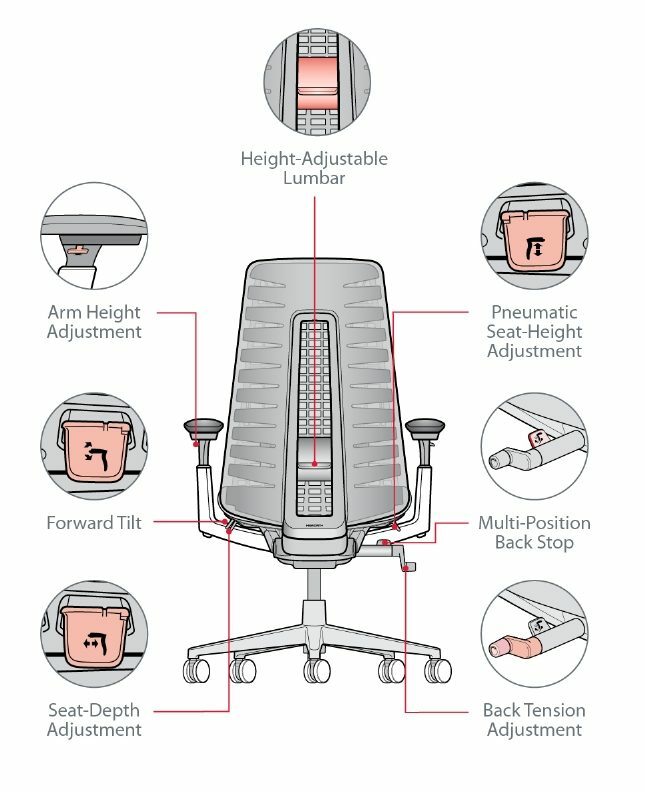 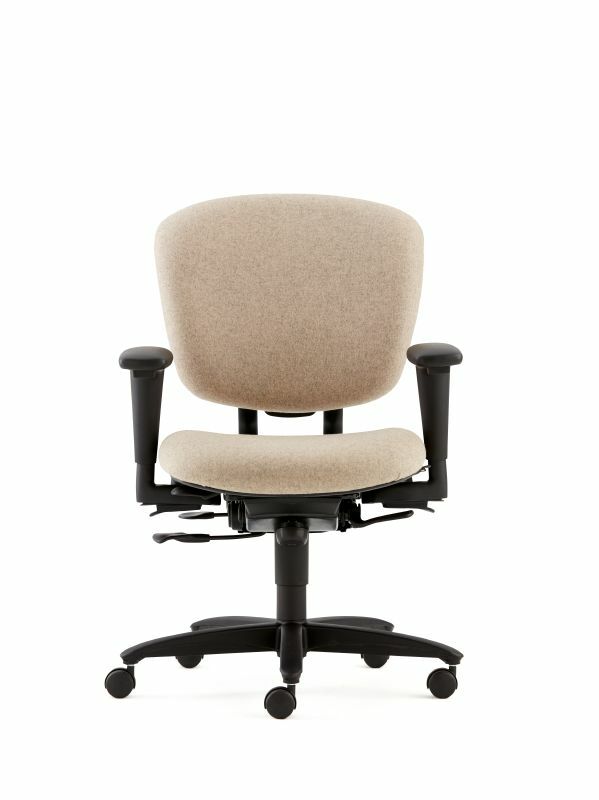 Zody is the only chair to ever be endorsed by the America Physical Therapy Association (APTA). 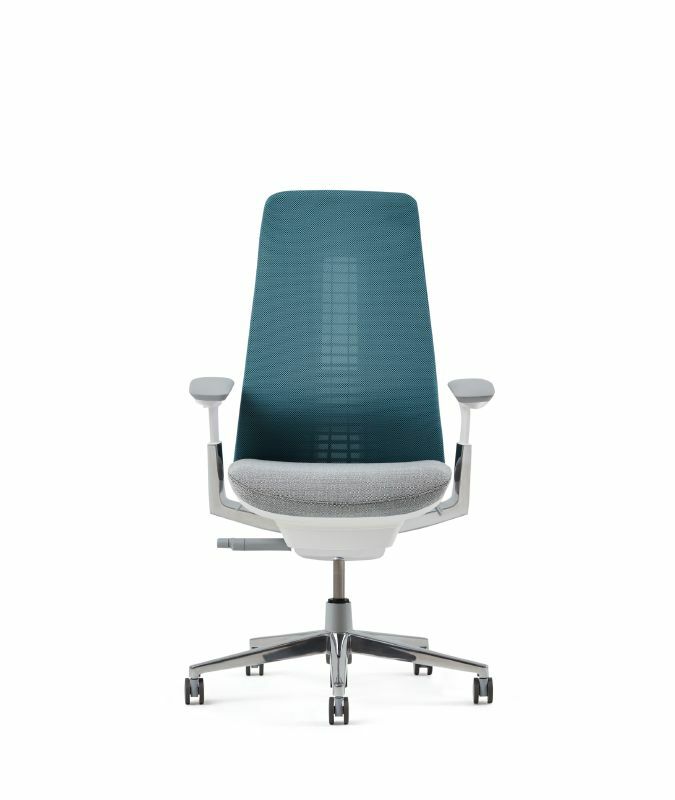 Top characteristics include its universal appeal, wide range of application, up to 98% recyclable & fantastic scope of color for the workplace or home office. 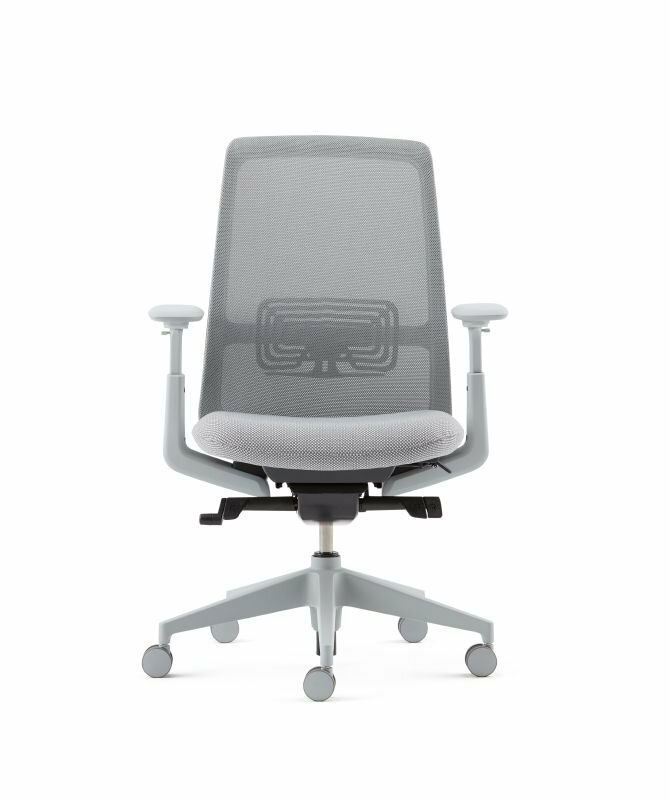 Thoughtfully designed and informed by ergonomics, Soji is a highly-adjustable task chair that syncs your body and mind the second you sit down—for healthier levels of performance and well-being, no matter where you work. 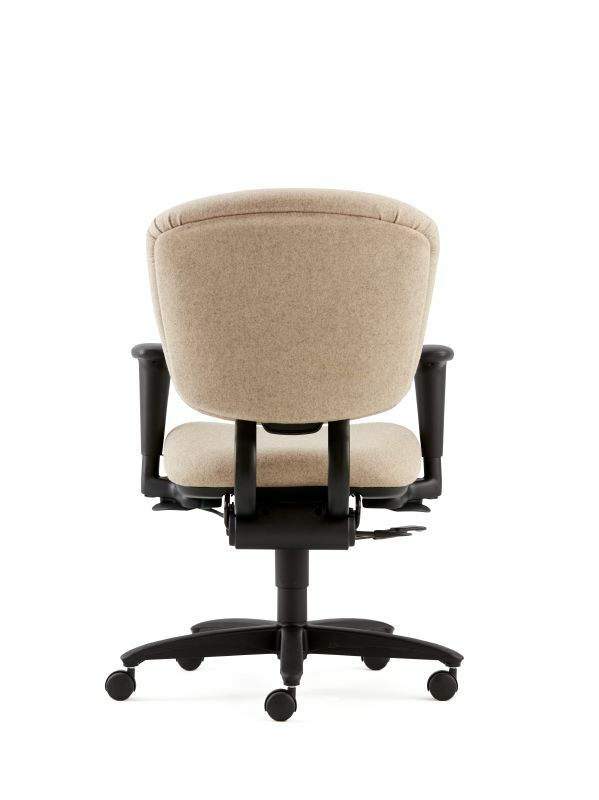 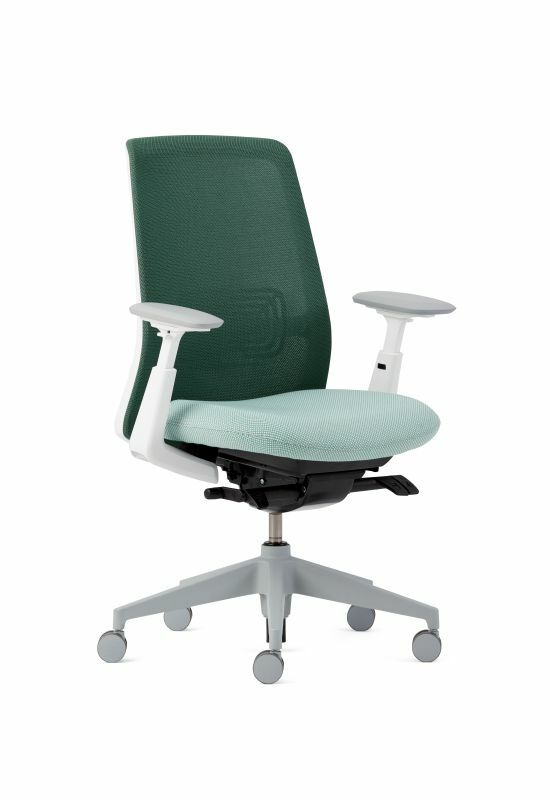 One of the most ergonomic seating solutions we offer, Improv H.E. 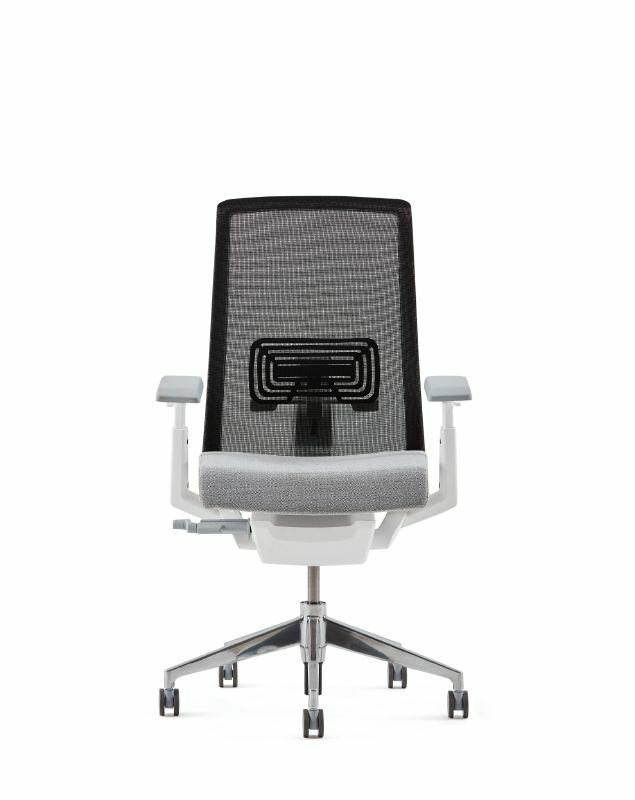 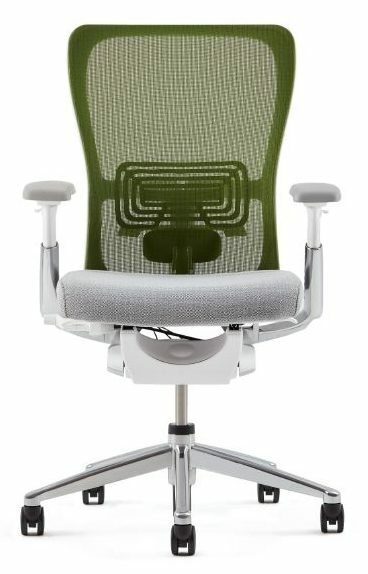 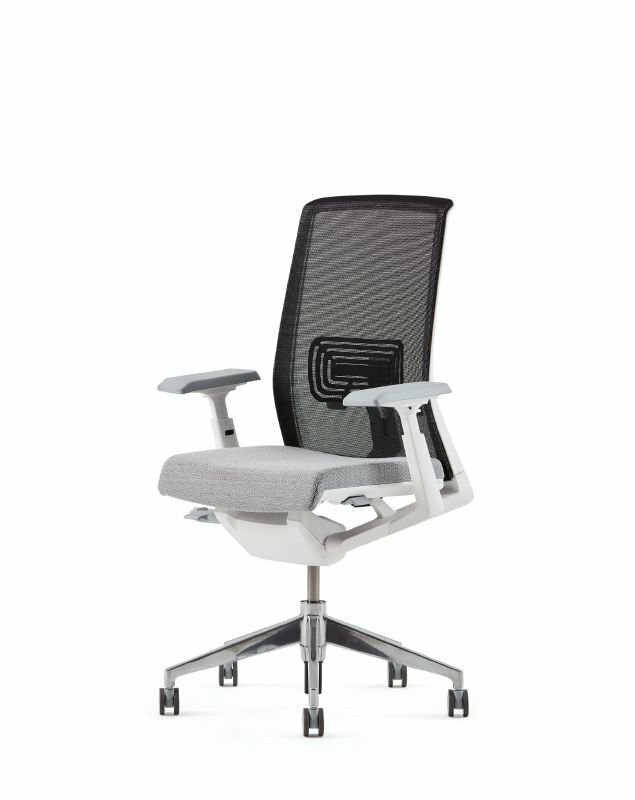 provides comfort and support in a style that’s conventional, yet still miles from ho-hum – its contoured look, thoughtful design, and full range of features make it the perfect task chair for any work environment. 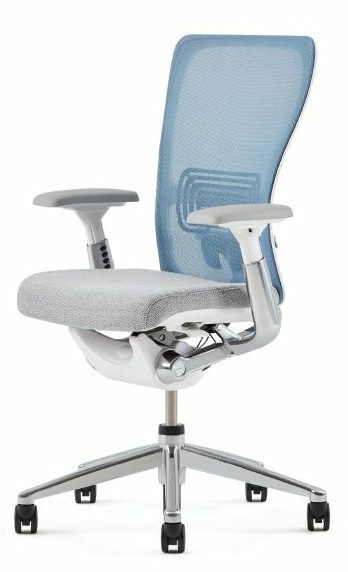 Six different ergonomic adjustments (including an air lumbar support), a waterfall edge on the seat pan, and a choice of Task or Flipper arms combine to make Improv H.E. 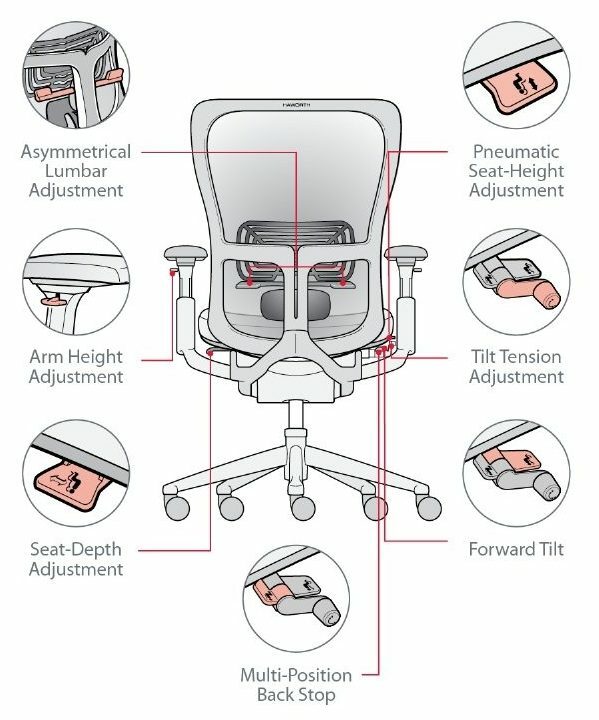 the single best design for any number of human shapes. 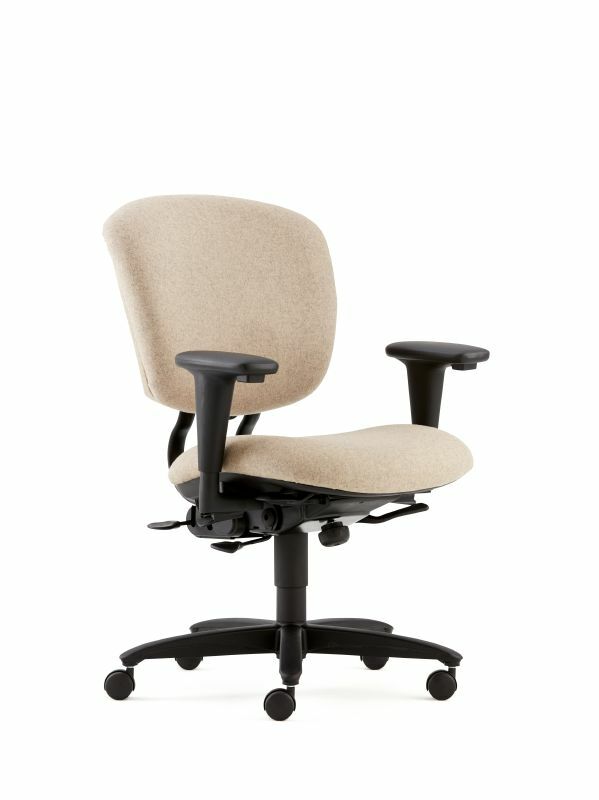 Getting to know your Improv H.E.